MADISON has welcoming hometown hospitality and historic charm. Home to 5 area lakes, 2 state parks, 10 city parks, 2 scenic golf courses, year round outdoor recreation and natural beauty. 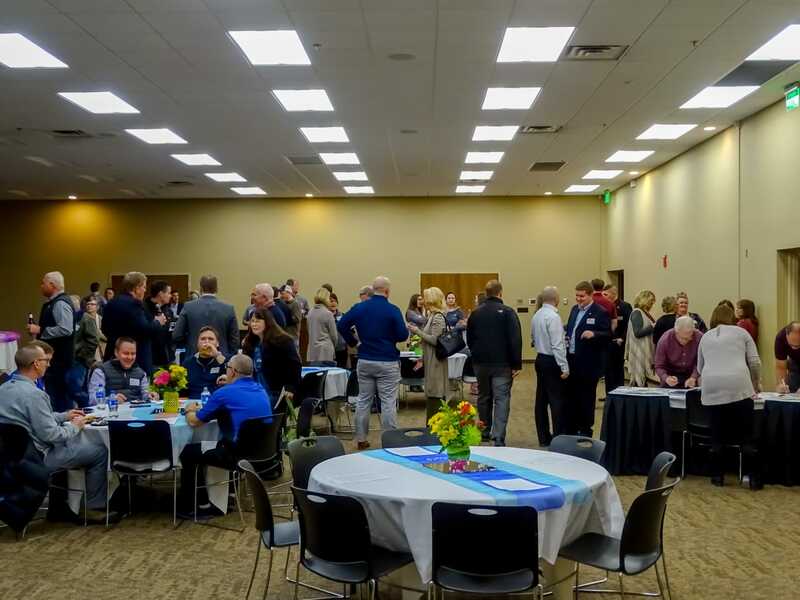 Madison also features a top-rated educational system, strong manufacturing center, quality healthcare system, business opportunities, shopping, community center, nationally recognized Dakota State University, and home to Historic Prairie Village. 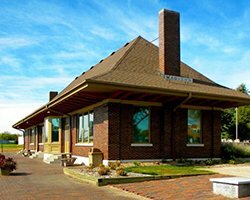 GREATER MADISON AREA CHAMBER OF COMMERCE is located in the historic depot train station on Egan Avenue in downtown Madison and governed by a 10 member board. 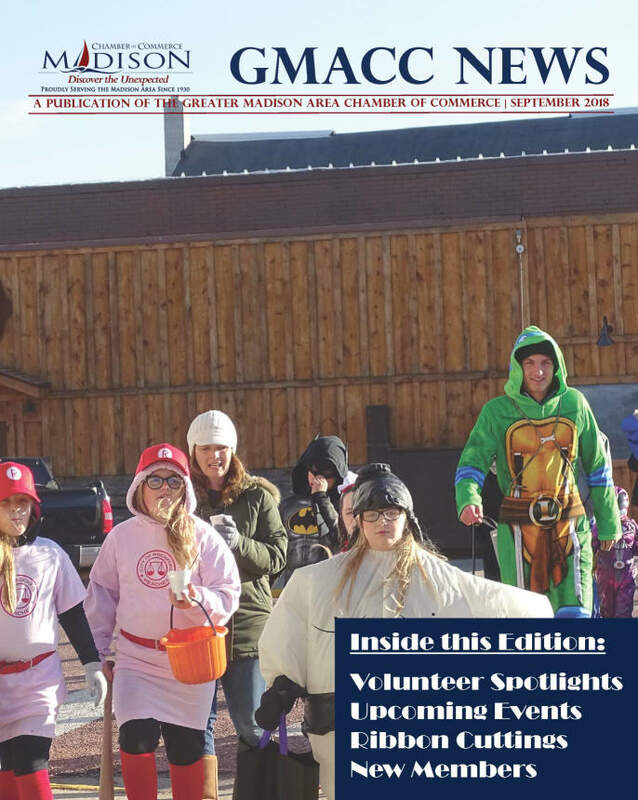 The Chamber offers seven committees that are actively engaged in supporting our mission “to promote our members, the community, and economic development, resulting in a better quality of life” and serving the area since 1930.